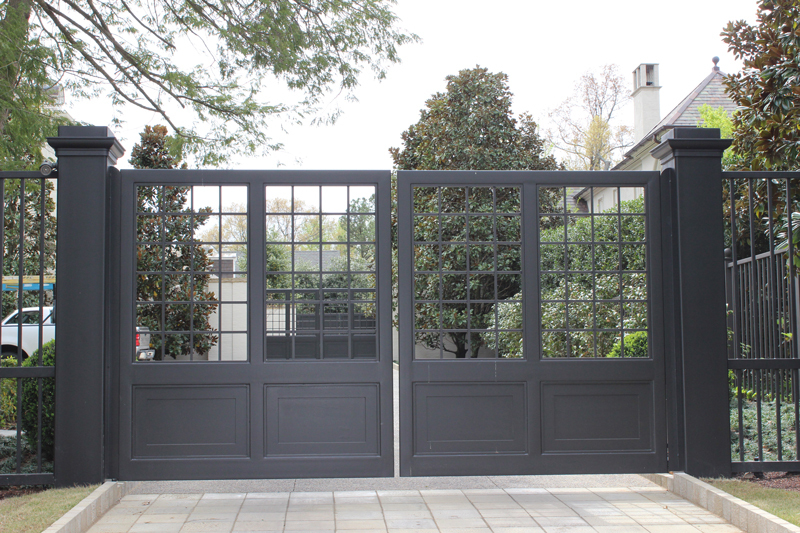 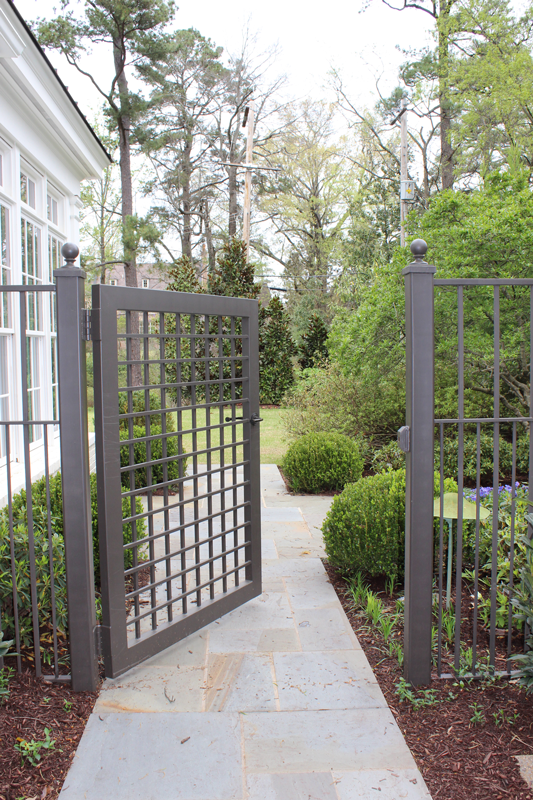 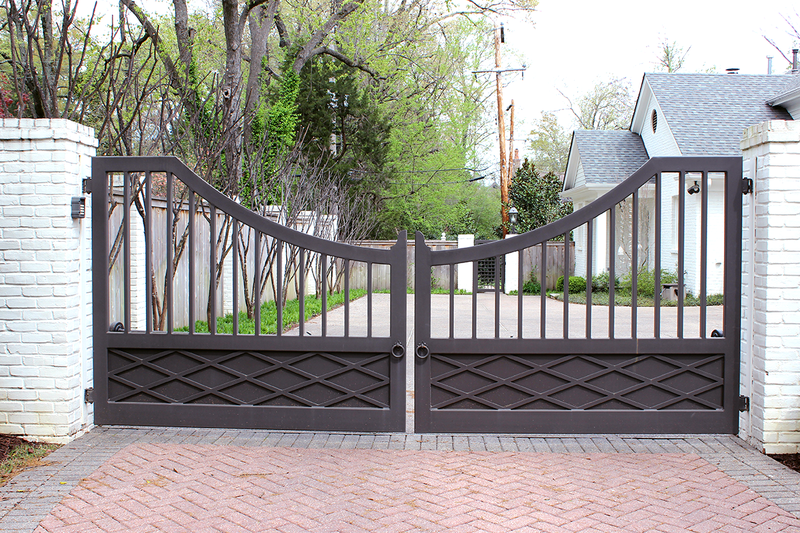 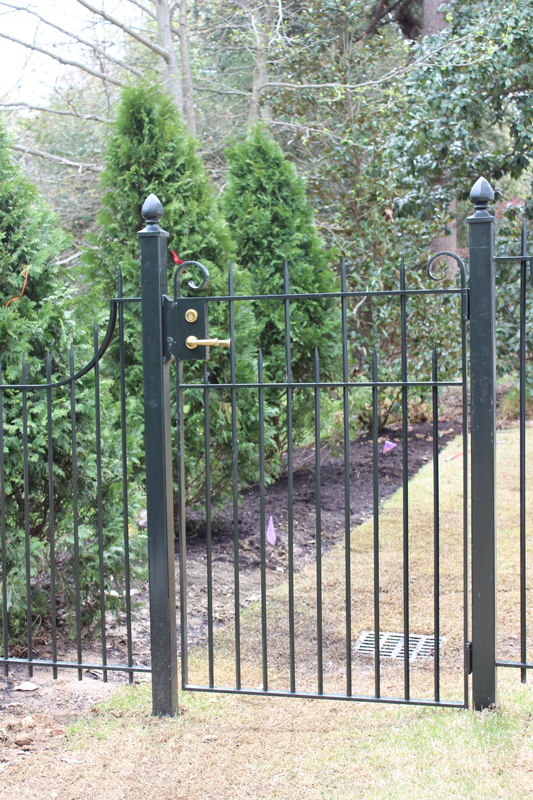 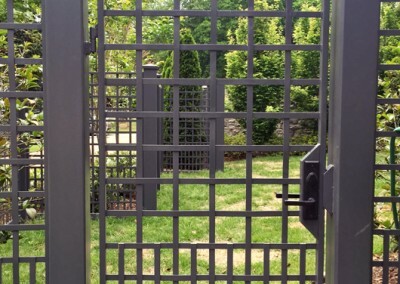 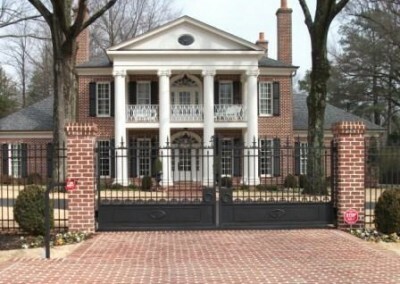 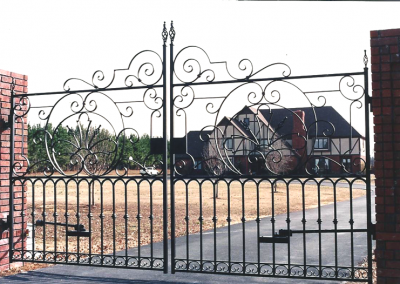 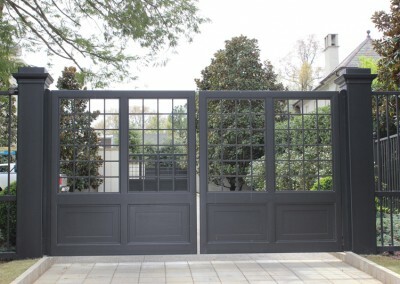 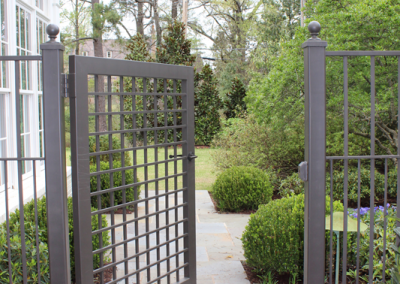 From simply creating a security barrier for an entry to grandiose entrance gates, MSW has designed and fabricated a countless number of the Mid-South’s iron gates over the past thirty years. 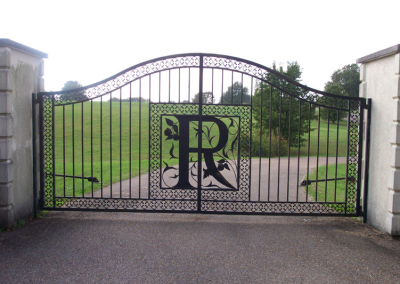 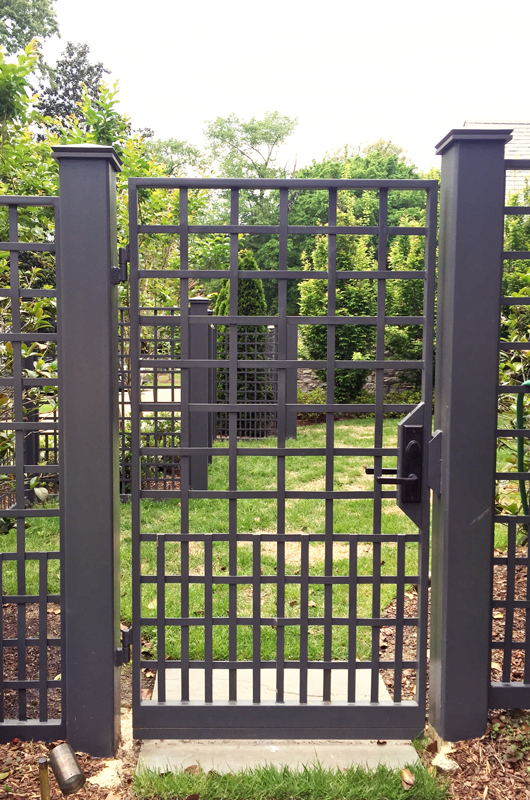 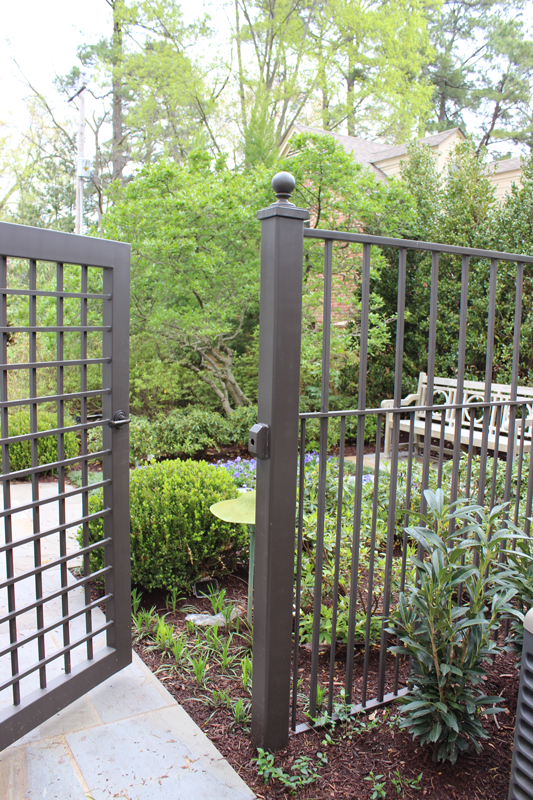 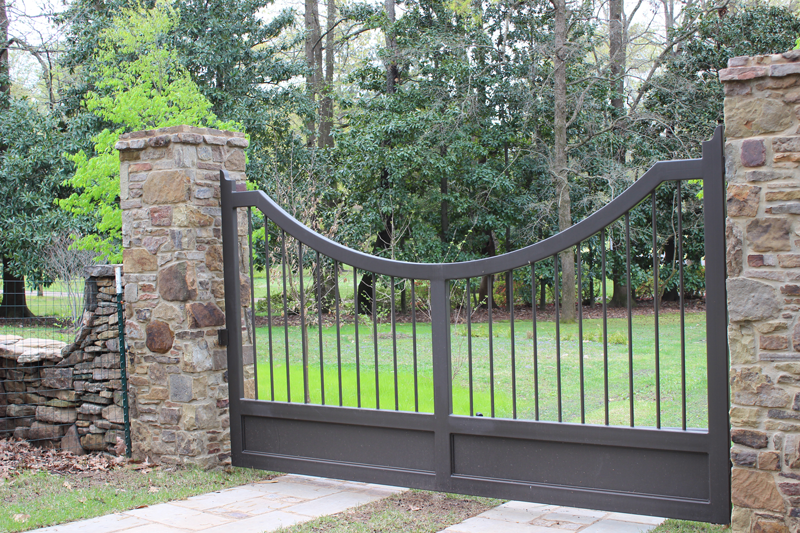 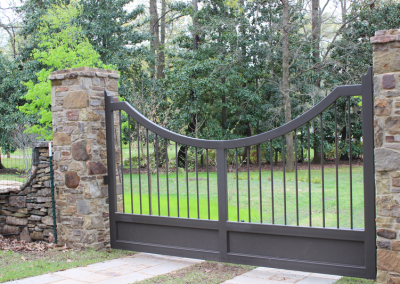 Customers have the option of choosing from our economically priced traditional styles or custom designing a one-of-a kind gate to meet their own particular taste and needs. 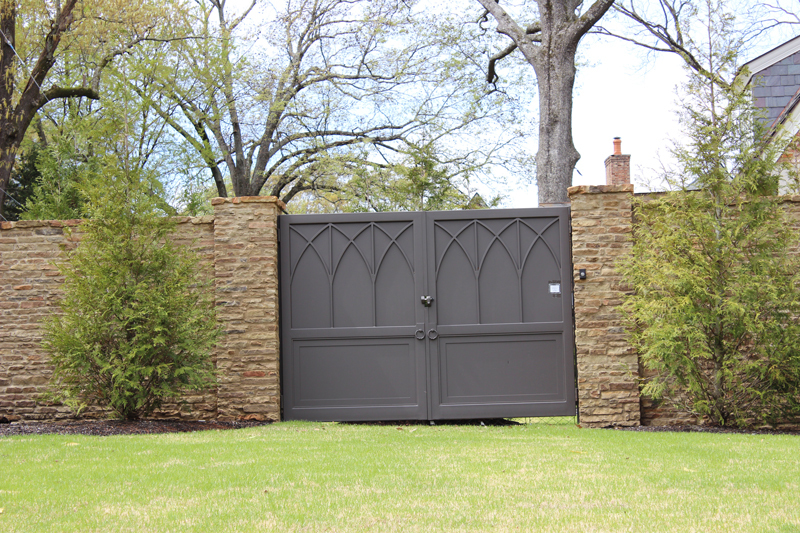 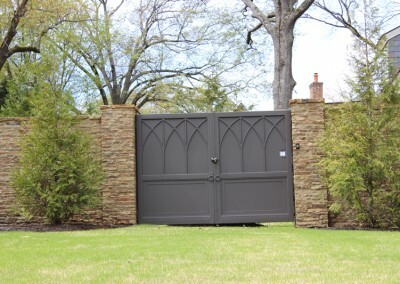 MSW can assist in the building of your complete fence and gate package, including masonry service or gate automation. 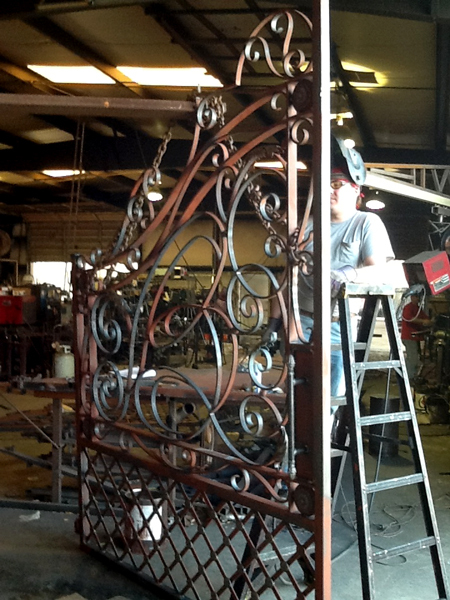 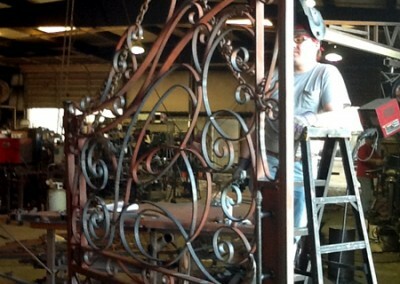 The process begins with the customer outlining their desires and expectations for an iron gate to secure their residence or business. 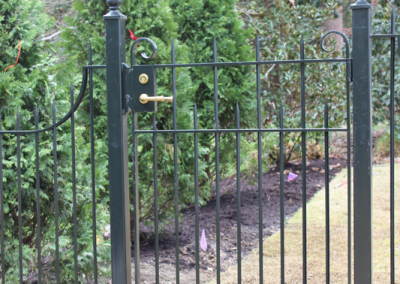 This can include a complete perimeter fencing with walk gates and drive through gates or a simple garden gate to enclose an area of your residence. 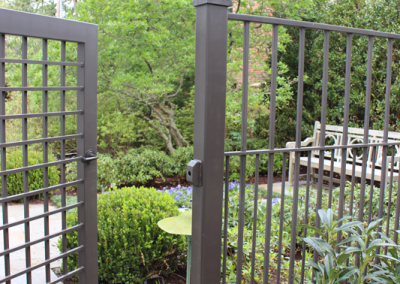 A meeting in our show room or at your residence begins the process and from that point forward you can be as involved or uninvolved in the process as you choose. 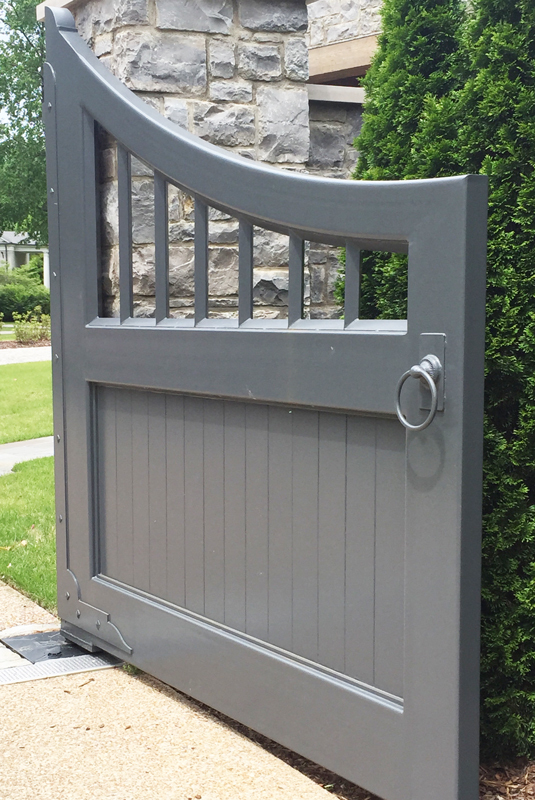 Upon visiting our showroom or looking through our library of photos, you will discover many elements that will add design detail to your gate. 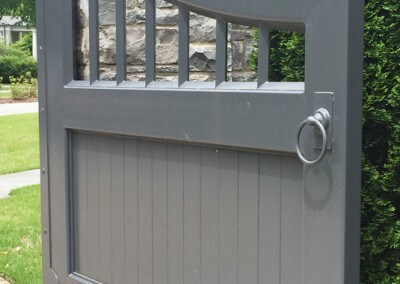 Once the choice is made, gate posts will be set and your gate will be fabricated to your exact specifications. 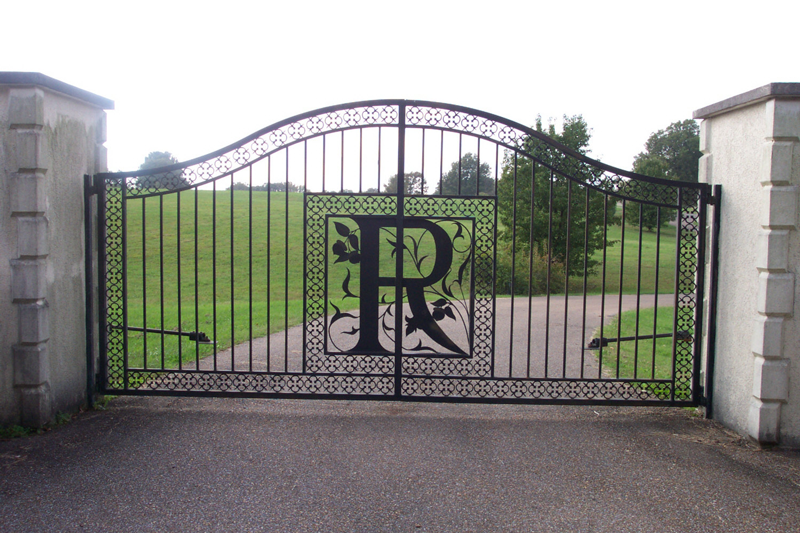 Our complimentary Design Service can aid in your selection by providing photos or sketches to ensure that you are getting exactly what you want. 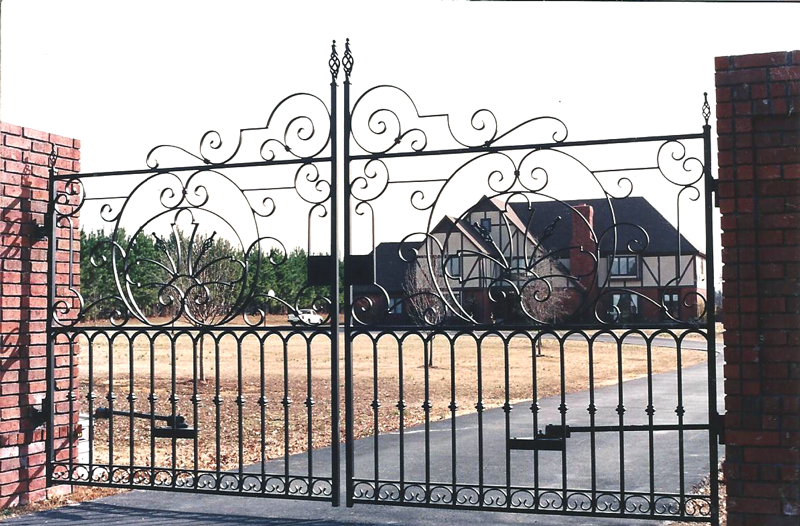 From hand forged scroll work to cast iron finials, the choices are endless when it comes to creating an iron gate to accent your residence. 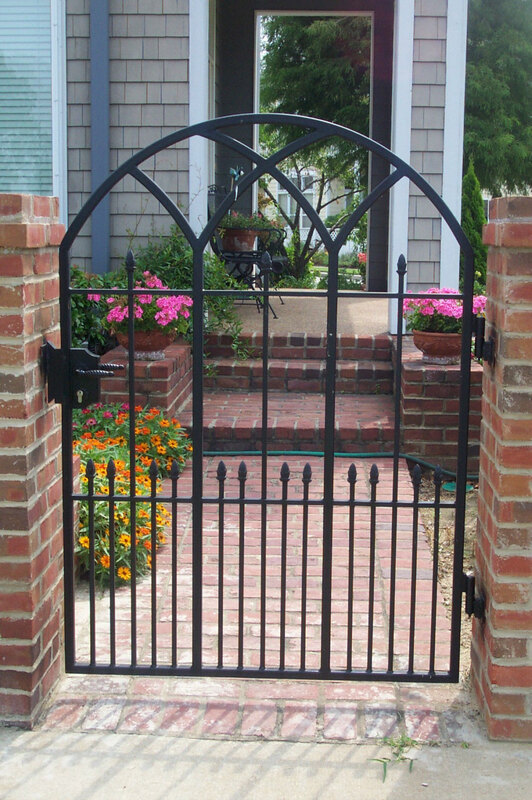 An iron gate can be an element that simply adds security to your area or it can be an accent that enhances and adds value to your property. 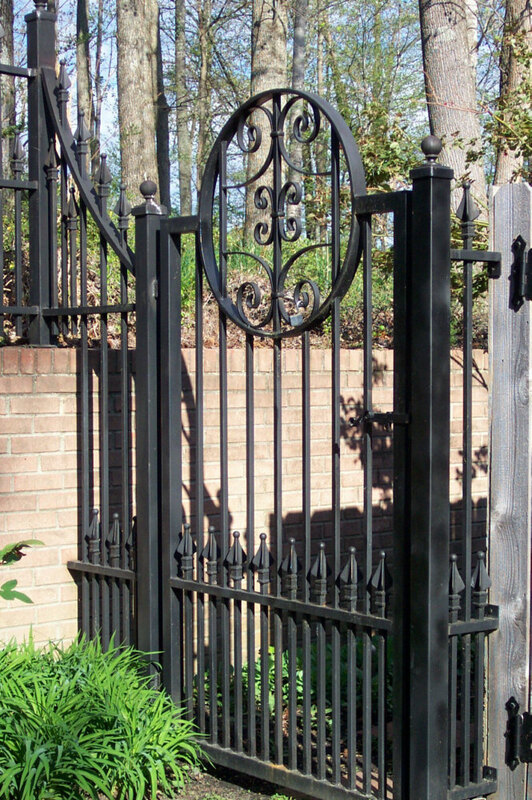 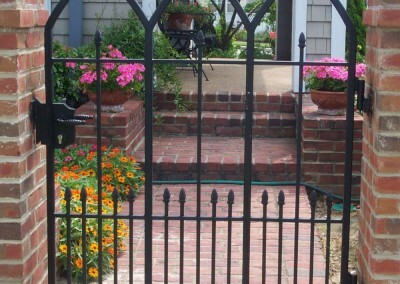 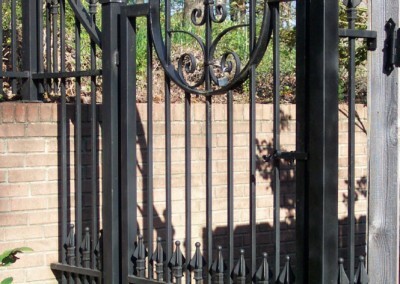 If you are considering an iron gate and looking for assistance, contact MSW today.